Develop personnel policies and management procedures with confidence, knowing you have the most up-to-date resource available. 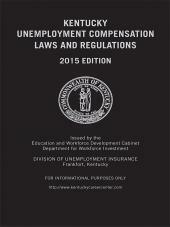 Develop personnel policies and management procedures with confidence, knowing you have the most up-to-date resource available. 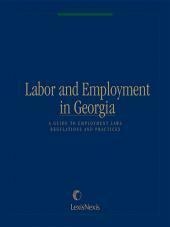 This essential reference covers all the basic information on the laws, regulations and policies affecting labor and employment in Georgia. 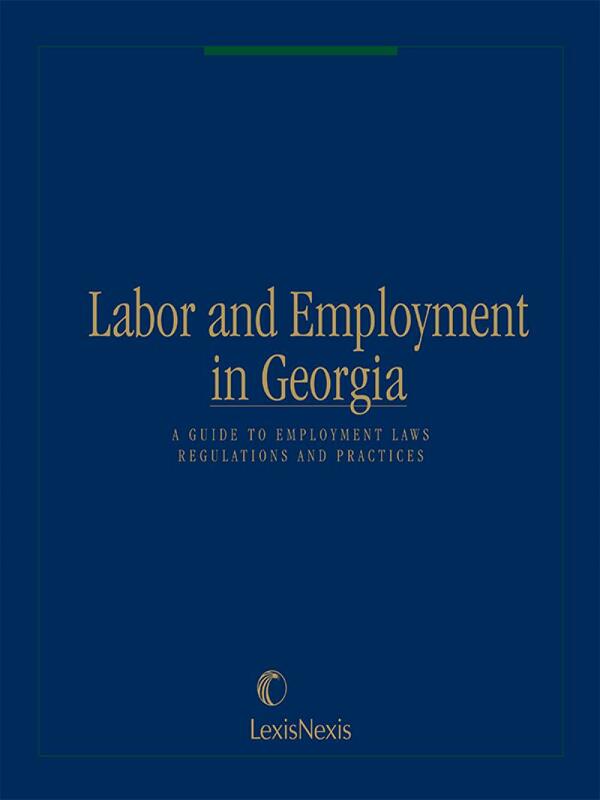 Find the answers to all your employment law questions with this guide's easy-to-understand format, everyday language, and practical examples. 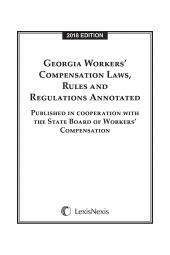 Regular supplementation assures you accurate, timely information regarding any Georgia or federal employment regulation.